Shopping for photographers is hard. In fact, shopping in general is hard. We’d like to help everyone involved out a little bit, whether you’re shopping for a photographer or taking a break from the stress of holiday shopping to #treatyoself. If you’re really looking to invest in a gift that keeps on giving, we’ve got some ideas for big budgets. Photography and travel: the eternal love/hate relationship. Photographers love taking photos while they travel, but hate carrying the gear they need to make high quality images. 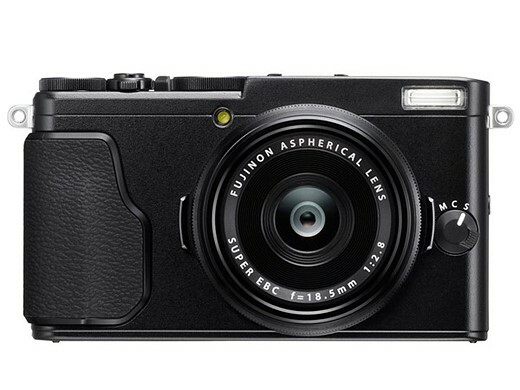 If you know a frustrated traveling photographer, encourage him or her to slim down and simplify with the Fujifilm X70. With a fixed Fujinon 18.5mm (28mm Equiv.) F2.8 Lens, 16.3MP APS-C X-Trans CMOS II Sensor, 77-point AF system, 1080p video, and a 0.5 second startup time the X70 is not likely to disappoint in the quality image department. But perhaps equally impressive is the fact that Fujifilm was able to incorporate physical controls for aperture and shutter speed, shooting modes, exposure compensation and eight customizable buttons all in a compact body that measures 4.45 x 2.52 x 1.73 in (113 x 64 x 44 mm) and weighs just 12 oz (340 g). 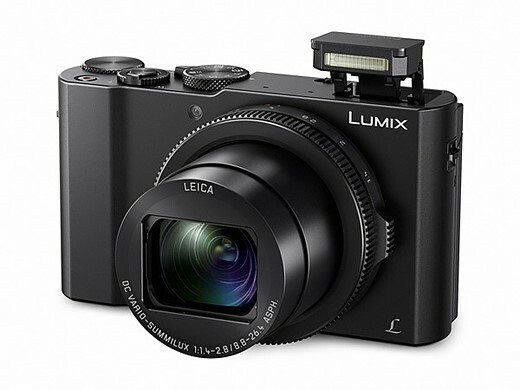 Your traveling photographer will be able to take this camera anywhere and come home with excellent images. Drones are a lot of fun. They allow photographers to photograph and film from angles and locations that would otherwise be extremely expensive (helicopter time is around $600/hr) or downright impossible. But until now, high quality drones have been fairly bulky to carry around. The DJI Mavic Pro changes that with a clever folding design that allows the drone to pack up to about the size of a small loaf of bread. Despite the small size, the Mavic Pro offers a 4K video/12MP still camera stabilized by a 3-axis gimbal. Flown with the included controller or directly from a smartphone, it has multiple flight modes to assist in tracking, framing, and ground/obstacle avoidance. 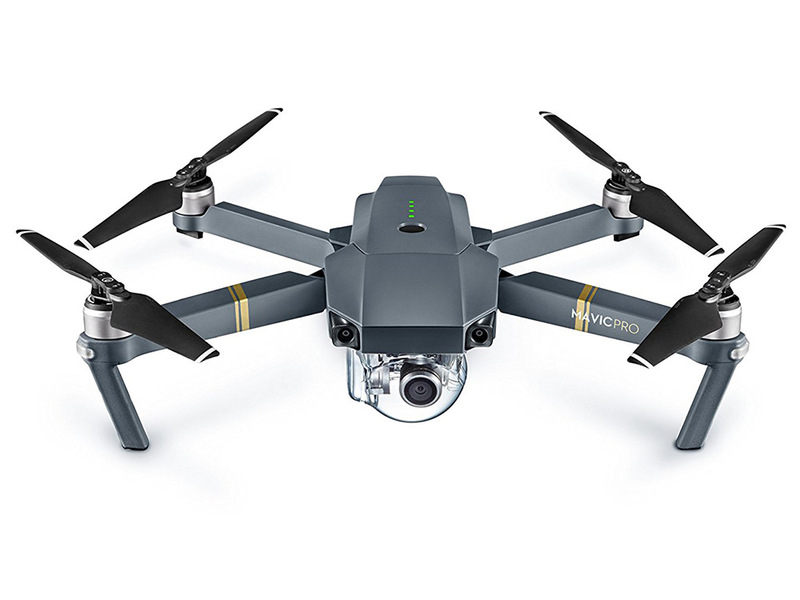 With a 27 minute flight time, 4.3 mile range, top speed of 40 mph (64 kmh), and a form that fits into a small backpack, the DJI Mavic Pro is ready to go anywhere. Is it a tablet? Is it a laptop? 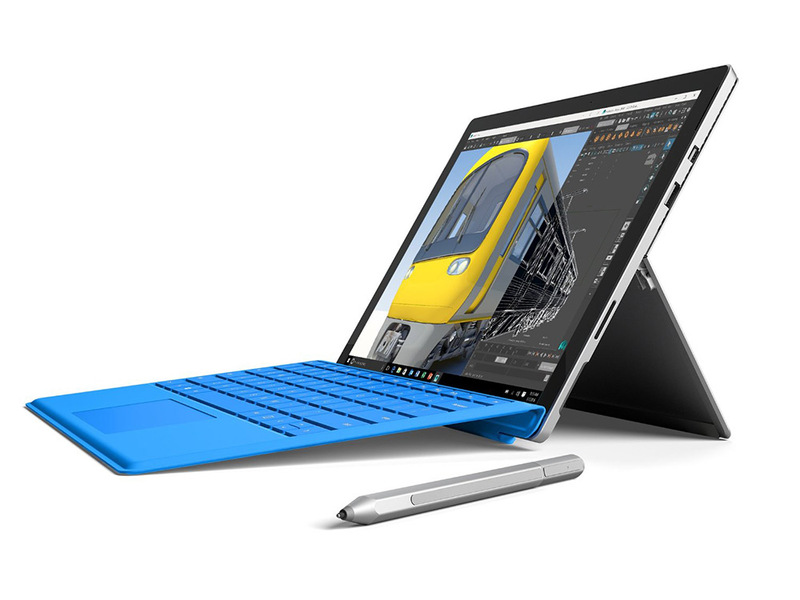 Since the Microsoft Surface Pro 4 can run the full version of Adobe Photoshop, does it really matter? With up to a 3.4 GHz Intel Core i7 processor, 16GB of ram, and 1TB of storage, the Surface Pro 4 packs a lot of computing power in a very small 1.73 lb (0.8 kg) package. In addition to the ability to run Photoshop and Lightroom, photographers will appreciate the 12.3″ 2736 x 1824 screen, built in SD card reader, 9 hour battery life (depending on usage) and a clever Pixelsense pen/stylus that takes away all the pain of trying to manipulate tiny photo details with fat fingers. For those who think tablets are good for nothing more than Netflix and Angry birds, the Surface Pro 4 will be a real eye opener. We often know people who are interested in photography, but don’t know where to start. They would like to step up from their phone camera, but find a trip to the camera store or browsing Amazon to be overwhelming. Not only are there a staggering array of options on the shelves, but the complexity of today’s high end digital cameras make ‘serious’ photography seem inaccessible. A great solution for these people is the Olympus PEN E-PL8 with 14-42mm (28-84mm equiv.) F3.5-5.6 lens kit. The E-PL8 strikes a great balance between being easy to use and non-threatening for the new photographer, and producing high quality images. On the outside, the body and controls are clear and straightforward. 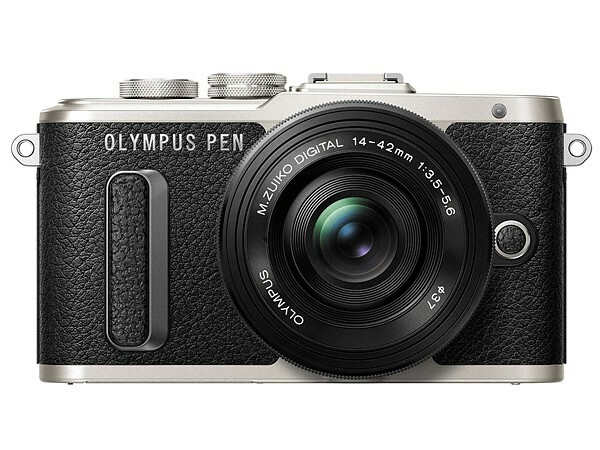 On the inside, the imaging guts of the E-PL8 are the same as the highly rated Olympus E-M10 II, a 16 MP Live MOS sensor with 1080p HD video capabilities. A 3-axis in-body image stabilization system will help keep images sharp and videos smooth, and 14 Art Modes encourage creativity. Perhaps most importantly, the E-PL8 provides an entry into the Olympus Micro Four Thirds system. So when the time comes for an E-PL8 owner to step up to a more advanced camera, lenses and accessories will be able to move along with them. A photographer afflicted with Gear Addiction Syndrome will experience many different stages. Point and shoot to DSLR, small prime lens to big constant F2.8 zoom, and small bag under the desk to camera closet overflowing with cameras and tripods and accessories. Lighting upgrades are just as momentous, and the move from speedlights to studio strobes is an important evolution for those who are serious about studio and portrait photography. 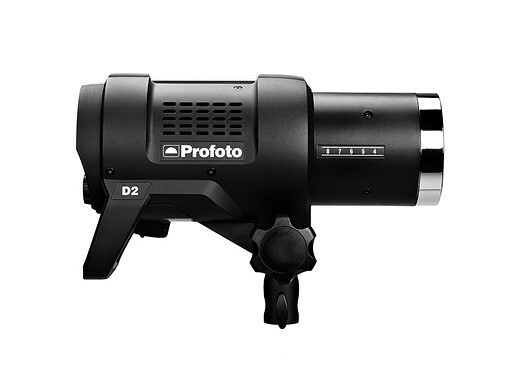 Speedlights are great learning tools and can produce wonderful results, but they simply do not have the power or flexibility that something like the Profoto D2 500 Air TTL Monolight can provide. With 500 Ws of power and an incredibly fast 0.03-0.6sec recycle time, the D2 500 has power and quickness that no speedlight can match. 10 stops of adjustment, up to a 1/8000 high speed shutter sync, built in radio triggering, and optional Canon or Nikon TTL capabilities help to harness and control that power. Upgrading into the world of serious studio lighting is a big step up, but for many photographers, it is an important one. 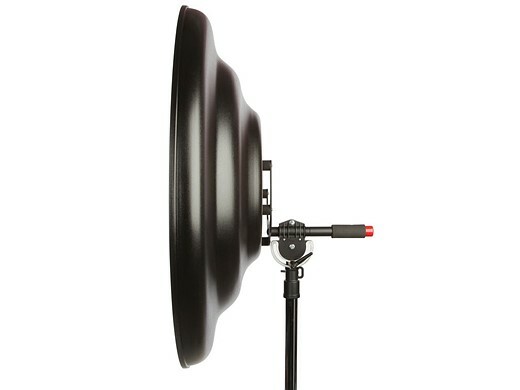 One of the most popular lighting accessories in recent years has been the ‘Beauty Dish.’ With a light quality more soft and even than on-camera flash but more directional than a softbox, beauty dishes are a staple of the fashion industry. Unsurprisingly, studio photographers have found that they make excellent portrait options. However, virtually all beauty dishes are 16-28″ in diameter and are more suitable for head and shoulders or 1/2 body shots. To get the beauty dish lighting effect for full-body or group portraits at reasonable working distances requires a particularly big dish. They don’t come much bigger than the Mola Mantti 43.5″ beauty dish. It is a beast of a dish and will provide the perfect lighting to make next year’s family holiday photo look like it came from the pages of Elle Magazine. The 85mm focal length is a classic. These lenses are beloved for their compact size and large apertures. They’re perfect for environmental portraits because of their short working distance and perfect for tighter shots because of their ability to blur the background. An 85mm lens would be a great gift for any photographer interested in boosting their ‘people photography’ game. 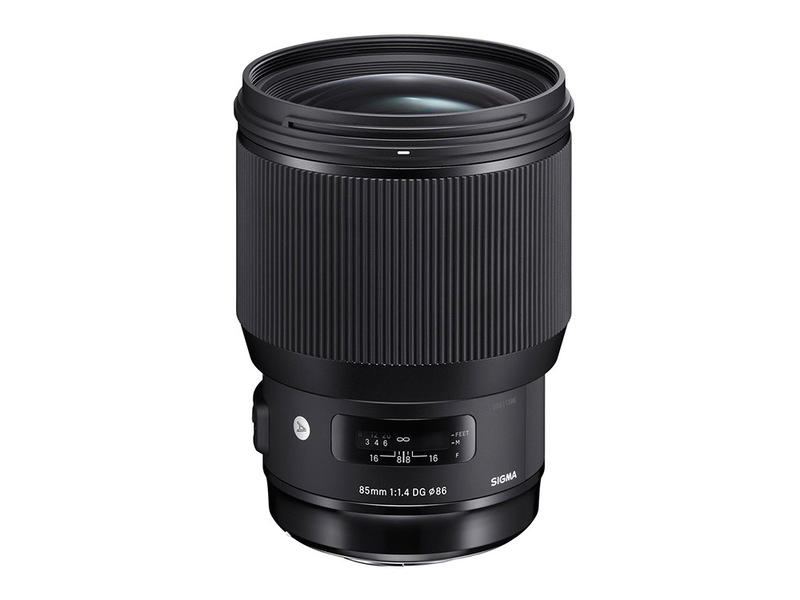 Right now, there is arguably no better 85mm lens on the market than the Sigma 85mm F1.4 Art. With a super fast F1.4 aperture, 14 elements in 12 groups, and a newly updated Hyper Sonic Motor, this lens maybe the most technologically advanced 85mm lens ever designed. With its creamy wide-open bokeh and sharpness across the frame, the Sigma 85mm F1.4 Art lens will make portraits pop like no slow kit zoom lens ever could. One trillion photos were estimated to have been taken in 2015. The camera type that took 75% of those images? No, it wasn’t a DSLR or a mirrorless or any other high-end tool from the photographic industry. It was the camera in our pockets, the smartphone. A smartphone is the camera we have with us for almost every waking minute of our day. As everyone knows, the camera you have with you is better than any camera you leave at home. So if 75% of our images are going to come from our phones, it behooves any serious photographer to prioritize camera quality when deciding on a phone. The Apple iPhone 7 Plus should be a strong contender for that choice. 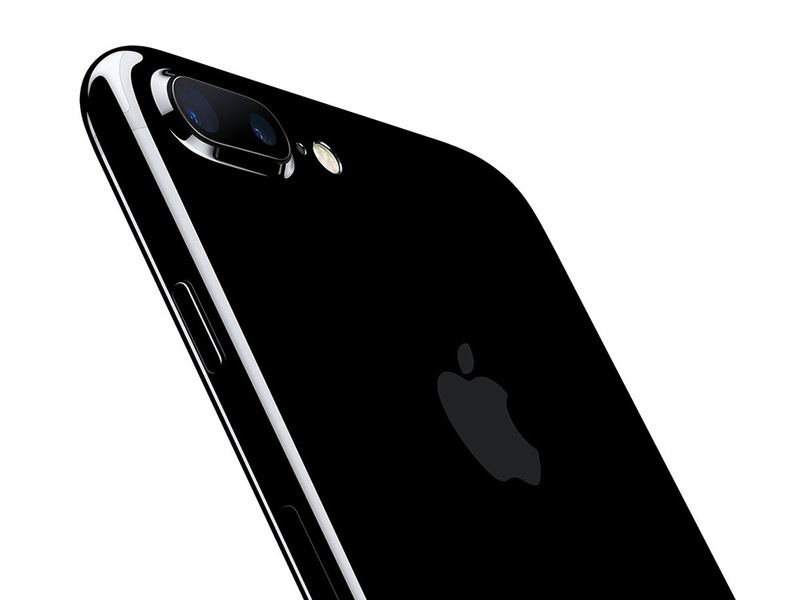 A fast F1.8 aperture, 4K video, optical image stabilization, and water resistance are all standout features. Even more impressively, its innovative dual camera design gives you two focal lengths to choose from (28mm and 50mm), allows 2X optical zooming, and can use data from both to simulate narrow depth of field in a special ‘portrait’ mode. Do you know someone that simply loves to print photos for friends and family? Do they have a library full of photo albums? Have they taken out a second mortgage to pay for inkjet ink cartridges? Do they spend more time waiting in line at the local photo lab than they do with their family? Maybe it’s time for them to step up to a professional dye sublimation printer. 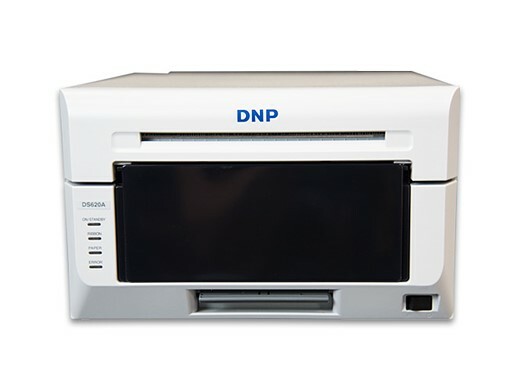 The DNP DS620A can produce everything from 2 x 6″ photo strips to 6 x 8″ prints and in high-speed mode will create a 4 x 6″ photo in just 8.3 seconds. More compact than most inkjet printers, the DS620A’s dye sublimation technology will not dry out or clog in between uses. To top it all off, at $0.14 per 4×6, prints from the DNP DS620A are cheaper than most photo labs. Plus – no waiting in line. For most of us, just trying not to drop the $15,000 special edition M-P would be enough of a haptic experience. 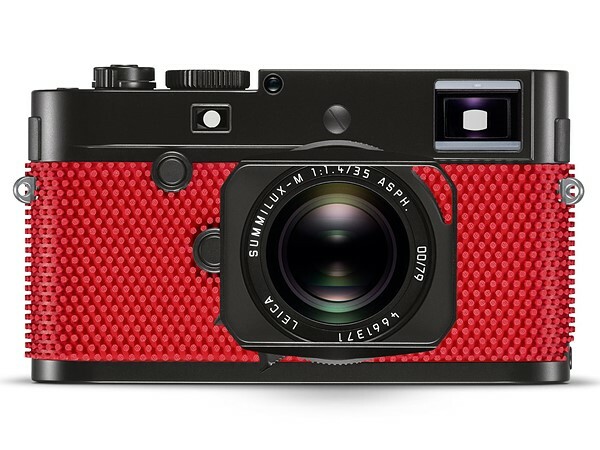 But perhaps that is why Leica and Rolf Sachs thoughtfully provided the extra grip. But if you’re paying that much for a camera, it would be nice to have something more than a shower mat keeping it from hitting the floor. Perhaps something like this handy wrist strap?